FBI, North Korea Sony hack: Communist dictatorship responsible, law enforcement group says publicly. Sony’s studio lot in Culver City, California. An analysis of malware that deleted data on Sony computers shows similarities to other malware used previously by North Korean suspects, including lines of code, encryption algorithms, data deletion methods, and compromised networks, the FBI said. 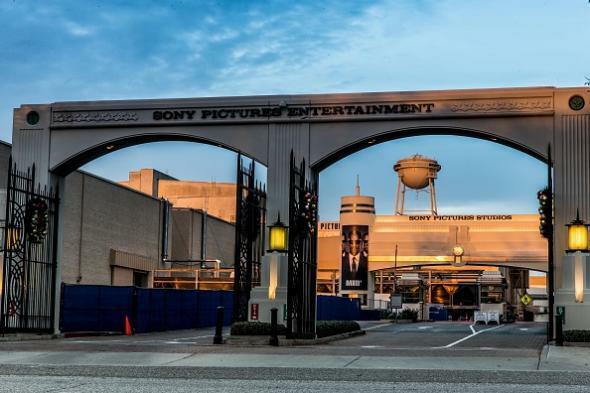 Investigators also found “significant overlap” between the infrastructure of the Sony attack and other hacking previously linked to North Korea, including Internet protocol addresses that were part of the data deletion malware. The FBI also found similarities to a cyberattack in March 2013 on South Korean banks and media outlets. White House spokesman Josh Earnest has said the U.S. will respond in “proportional” fashion to the attack, though it’s not yet clear what a proportional response to such an unprecedented type of incitement would entail.